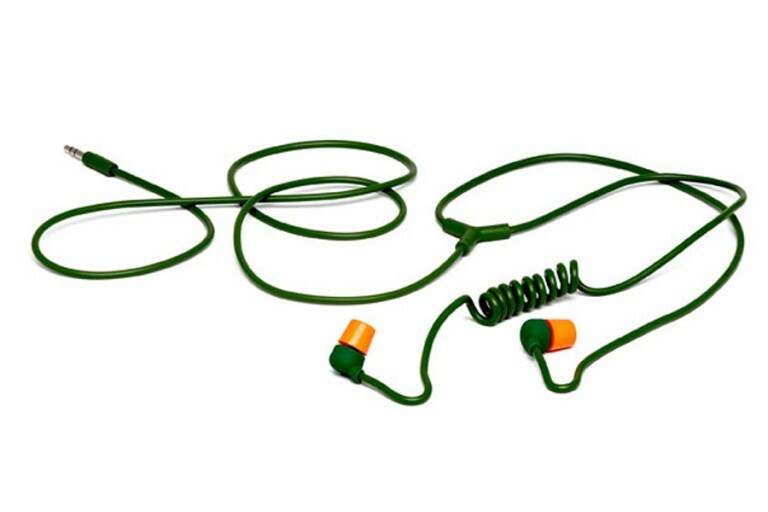 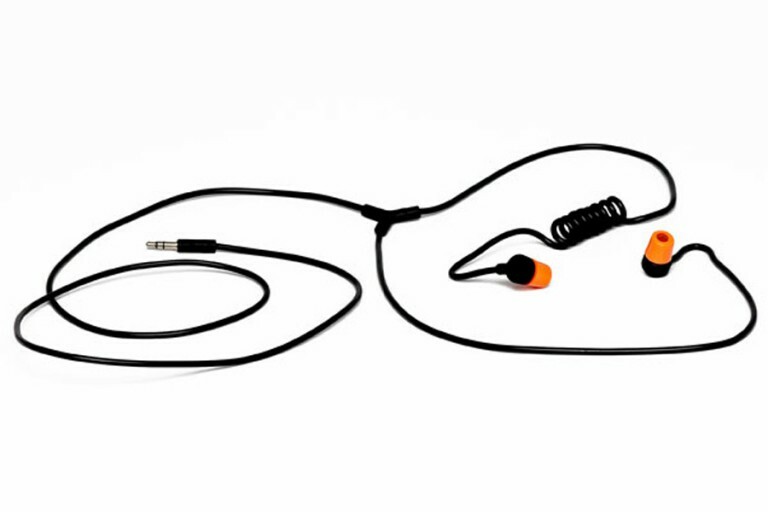 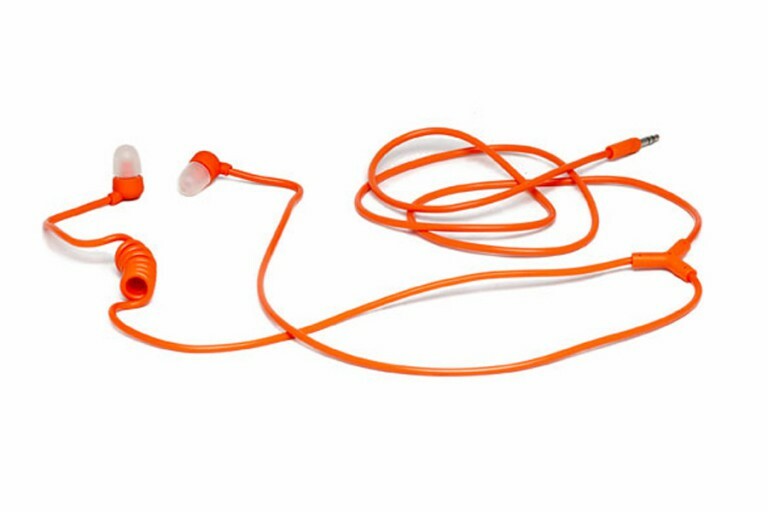 The Swirl earplugs are designed with an emphasis on sturdiness and durability. 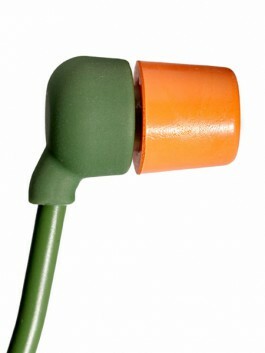 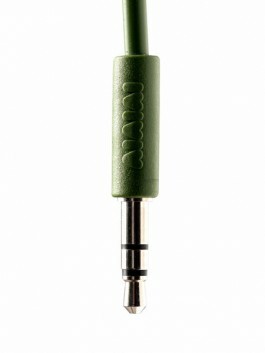 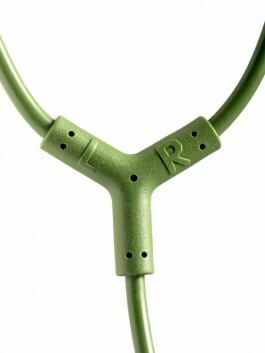 A robust, industrial in-ear housing made to withstand heavy everyday use. 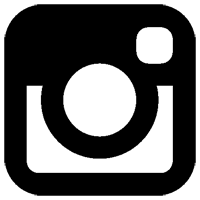 Created as co-founder and designer at Kilo design.